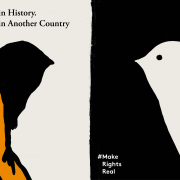 To mark Human Rights Day 2015 (tomorrow! ), we’re very excited to announce that Make Rights Real has teamed up with The Irish Times on the ‘Writing Rights’ project. 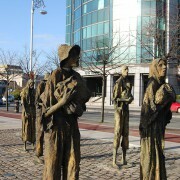 We invited seven well-known authors to contribute a piece of original writing inspired by the Universal Declaration of Human Rights, and the results are being published this week, both here on the Make Rights Real site, and by The Irish Times. 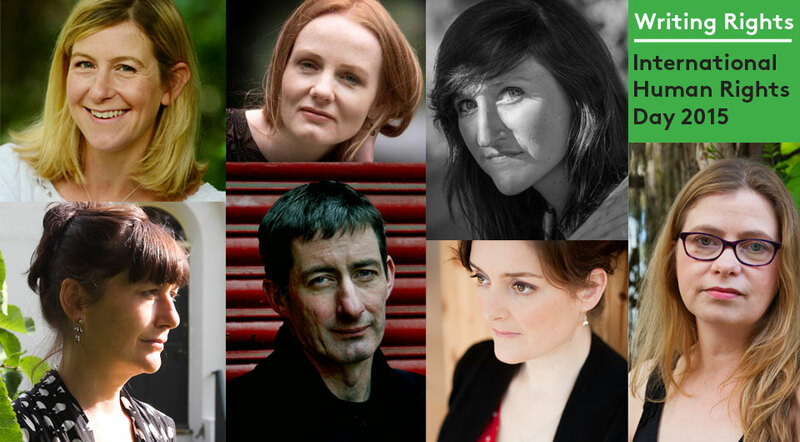 Sarah Bannan, Sara Baume, Martina Devlin, Martina Evans, Eoin McNamee, Nuala O’Connor and Anakana Schofield have contributed work to ‘Writing Rights’, ranging from poetry to creative fiction to factual pieces. Each piece is accompanied by an original image, developed by the Make Rights Real team. 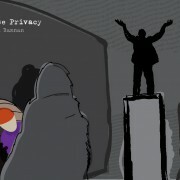 Each author has chosen a different Article of the Universal Declaration as the starting point for their work, and each has taken a very different approach to ‘Writing Rights’. We hope you will enjoy the results, all of which will be published on this site tomorrow morning! Please note: the views expressed in the ‘Writing Rights’ works are the views of the author, and in no way reflect the views or opinions of the Irish Human Rights and Equality Commission or The Irish Times.